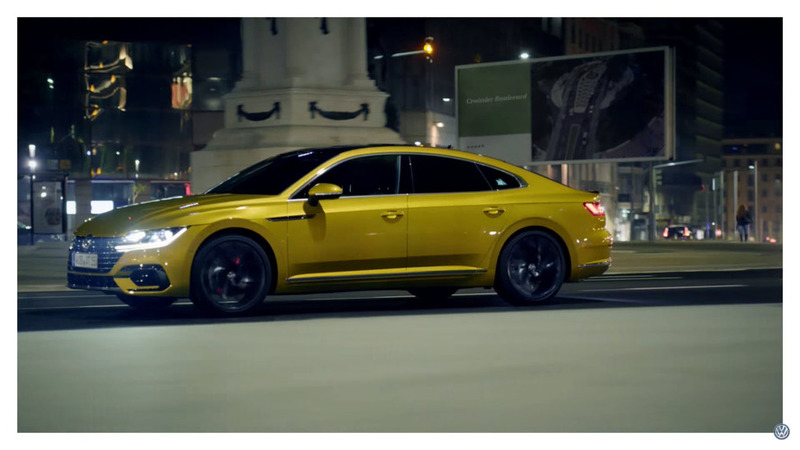 It hits German streets in June, but we’ll have to wait until next year for a dance. 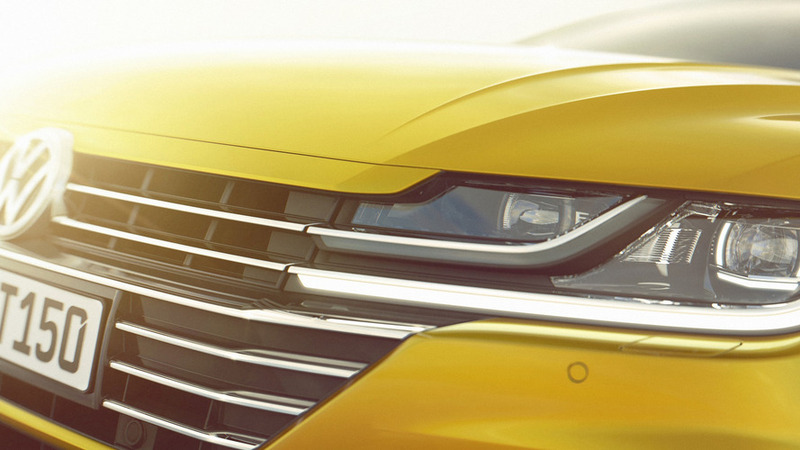 Get ready to meet the Passat's hot sister. 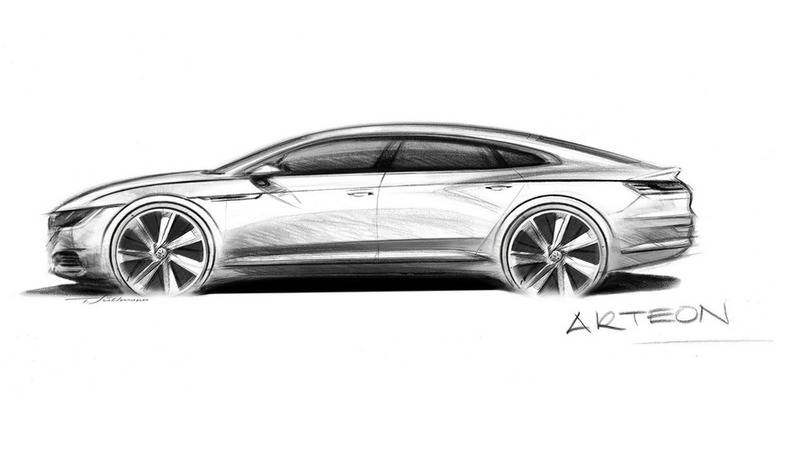 The CC is no more as VW is going with Arteon for the model's next generation.